If you work for a large business, Fortune 500 company, or a large, national car dealership you know how important customer retention and loyalty is. With all those marketing dollars being spent, it is important to make sure that your investment in promotional products, giveaways and other "ground level" marketing efforts are giving your company a good return on investment. There has always been a premium placed on those simple, inexpensive objects that have huge returns on your investment. While hard to track with computers, there is no question that promotional items have some value. They form an immediate bond with customers and they give you great exposure. Simply put, people love free stuff and they appreciate those who offer things they can use. With that in mind, these are among the best large business promotions, giveaways and gifts to clients, customers and employees you will find. 1. Key Chains. Why waste any time getting to what might be one of the most popular and effective of all time? 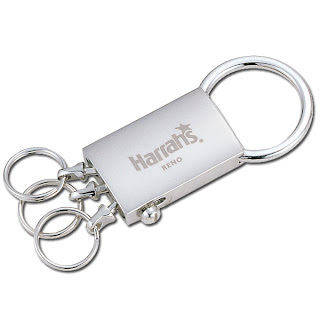 Keychains are a great promotional item for several reasons. First of all everyone can use and second of all, they last a long time. Not lost on any marketing manager, they are inexpensive as well. However, there's a lot to be said for the type of keychain you give to customers and its effectiveness. The more you spend on the keychain, the more likely people are to swap their old one for yours. Versatility is also a key ingredient here. Valet keychains tend to be more useful since they have a detachable ring and they organize several sets of keys. 2. Paperweights are a close second. Also very useful, they are even easier to put in use. You can never have too many of these. What's more, they sit right on the desktop where decision makers buy their products. It helps to have your name here. Unlike keychains, these products are used in the office, and seen by more professionals through out the day. 3. 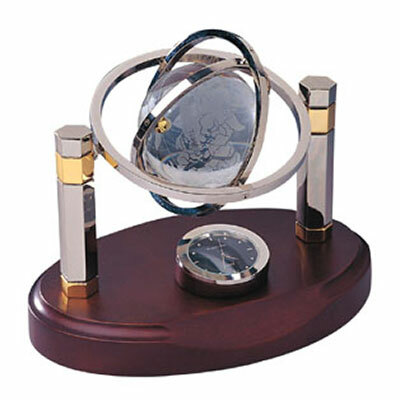 Globes and statues are another top promotional item. They also last quite a long time and are very visible. These items are more expensive, however. The additional cost will pay off, especially if you are trying to reach bigger clients, finance professionals and others where a simple key chain simply would not make an impression. 4. Desk Accessories like business card holders, pen stands and other office items are another option that pays high dividends. They also sit on the decision maker's desk top, so your company name will be right there when they pick up the phone to make an order. 5. Pens are a great choice, even simple ball point pens because they are so inexpensive and you can produce so many of them. Though they might seem insiginificant, any branding effort is never wasted when the object is used daily. What you'll lose in longevity, you might gain in numbers. Make your pens more expensive, for instance, engrave your company name on silver ball or roller pens, and hand them out to executives to make a better impression. These pens last longer and your clients will be sure not to lose them. 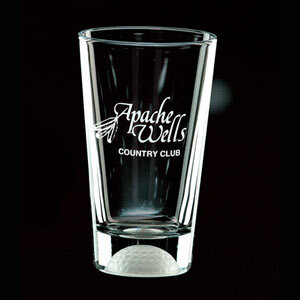 Other great ideas include mugs, shot glasses, beer glasses and wine glasses for beverage companies, entertainment companies, and golf clubs. Novelty items like desktop dartboards, games like domino sets, and other items of this nature. Find the best promotional gifts for large businesses and make your marketing efforts more effective. Is Gift Giving Healthy Psychology? Some experts say that the act of giving a gift is a healthy psychological event. As one psychology professor from Harvard noted in a recent NY Times article, gift giving makes an important connection with family members. It helps you think about what people enjoy and it represents an important part of your relationship. Gifts can be large, fancy, simple or small. Of course, it is simple human nature to want to give those you love a gift, and it isn't something you should put off just because of financial concerns. There are plenty of small gifts you can give to someone that will give you the same feeling and well-being. Cost should factor into the decision because the amount of money you save by not giving gifts might be offset by what you miss out when giving the gift. Good gifts cater to the recipient's interests. A few good small gift ideas include crystal globes, which can cost as little as $20. These can be engraved with a personal quote, which makes them all the more meaningful and special. Other small gift ideas include world globe bottle stoppers, gemstone pens and even glass or marble coasters. When choosing the gift, make sure they connect with an interest that person has and maybe likes to share with you or other people. Even if that interest is smoking cigars, you'll find gifts that make excellent choices like ashtrays, cigar cutters and humidors. They range in price from $20 to $200 or more for those big occasions. Let's not forget about how important corporate gifts are. These gifts should not be overlooked just to save a few bucks. The relationships you are building and traditions you are partaking in can help define or refine your career leading to much more lucrative possibilities down the road. The most important thing to consider is yours and others well-being when you give gifts. It's the reason this tradition has been around for so many thousands of years. Hand crafted favors area unique item that is distinctive and charming. At many weddings where the bride and groom have chosen more authentic decor or a charming setting, this is exactly what the day calls for. But where do you find these favors at a price that is right? There are large vendors out there that supply these creative and artistic favor ideas. One of the most popular items on sale now are the Murano Glass favors. These handmade glass objects take their inspiration from famous glass objects crafted on the island of Murano of the coast of Venice, Italy. They are striking, colorful objects with swirls of multi-color glass. All the classic wedding favor ideas are included here from bottle openers and wine stoppers to place card holders. All you need to do is pick your favorite. There are even wine charms available in this line and each year the company comes out with new items. 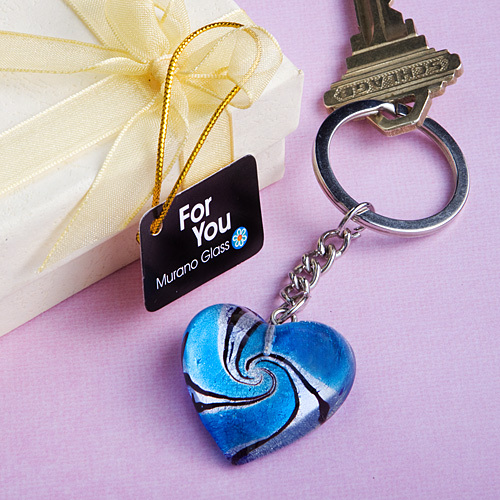 Right now you'll find heart key chains, heart shaped glass wine charms, and bottle openers. The hand made pedigree and fascinating colors really make a big impression. They're excellent for upscale, casual and destination weddings too. Take a look at these favor ideas on our site under our practical and bar ware wedding favor ideas. The cost is low and affordable even for really large ceremonies. 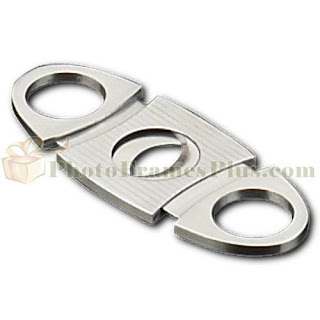 If you are hosting a wedding or baby shower (or both) place card holders are a great decoration. They are also a fun favor. So, when choosing place card holders for your event make sure to get something that is both a favor and decorative. That saves money and makes great sense. For the wedding you'll find a range of options including fairytale and romantic themed place card holders featuring pumpkin carriages, crowns and even frog princes. These are adorable mementos for guests who may also use them as note holders at home. There are Paris themed card holders and Victorian styles as well. Or, choose a place card holder and frame which holds either a seating card or a picture of the couple. Guests can then use these to hold their favorite photographs from the wedding. When the baby shower rolls around you'll find the popular baby bootie place card holders are one of the best choices. Of course, there are more options like baby bottle card holders, and teddy bear designs. Each one is a great keepsake as well and will be used after the event by everyone. Card frames are also a great option here as well because guests will want something to hold pictures of your little one. These also come in a variety of designs and baby themes. They are cheap enough to buy for everyone, even if your party is very large. Some cost just a dollar each. Be sure to get them with tags attached, this saves lots of time when preparing your table settings.